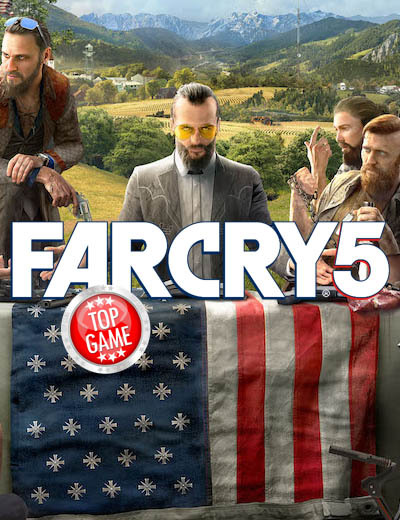 January 11, 2018 | Gaming News Ubisoft has a new collector’s figurine and it is the Far Cry 5 cult leader Joseph Seed. He is the Eden’s Gate leader. The figurine based on him is called “The Father’s Calling”.